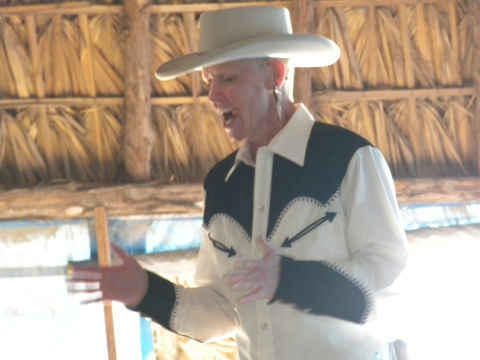 Mexico « R-V There Yet? 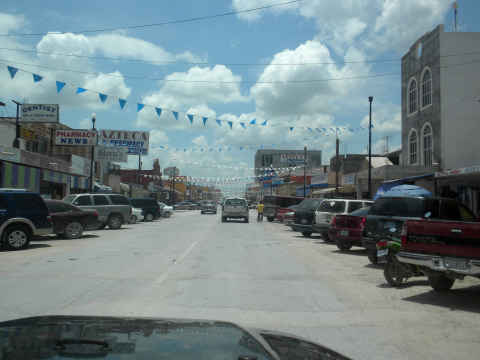 As has been our practice, we head to Nuevo Progreso, MX every week or two to shop and have lunch. 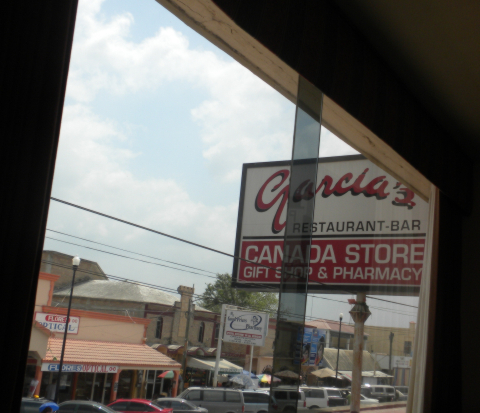 Today, our lunch stop was Garcia’s Restaurant, located on the second floor above the Canada Store, a large shopping chain in Mexico. 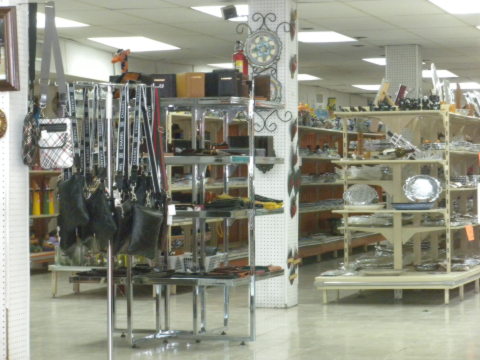 The Canada Store has a large offering of gifts and trinkets. Garcia’s Restaurant is a very nice, upscale restaurant that is only open in the winter and spring. As you can see by the lunchtime crowd, or lack of it, why they don’t stay open in the summer when all the snowbirds have headed back north. The food is outstanding and they offer some of the best flan for dessert that we have had. Normally you might expect that the Rio Grande Valley of Texas would be sweltering in the summer months. Well, yes it is, because the normal highs are in the high 90’s. The area has stayed pretty much to the normals, holding in the mid to high 90’s. As warm as it is, we feel pretty lucky because northern Texas and the Midwest have been much warmer this summer. With all that said, it’s great to be home. Being “flatlanders”, sea level is our mecca. Since our return, we’ve investigated a few new restaurants. 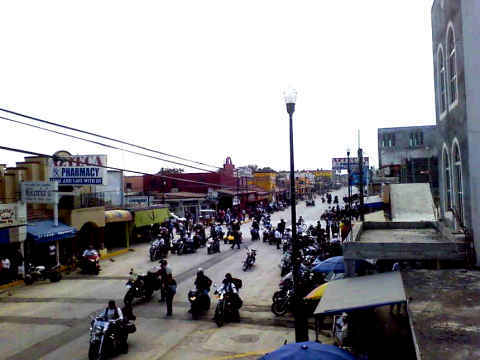 In Nuevo Progreso, Mexico, we found the traffic to be considerably less than you would find in the winter. Following a suggestion from our friends Richard and Barb, we tried out a restaurant that we had not visited before, SeñoriaL. 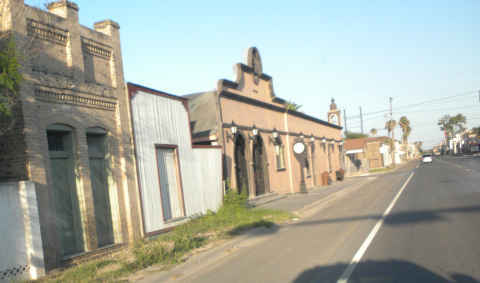 The restaurant is located on the left side of the road, near the end of the second long block and next door to the Galeria store. Access to the restaurant is by a stairway in the downstairs farmacía. SeñoriaL has good, live music, a broad menu, and a nice relaxing decor. 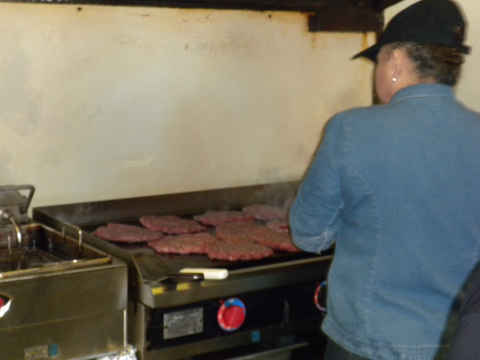 The food is prepared in a kitchen located on the first floor, which may be the location for the restaurant in the winter months. We’d definitely keep this on our list of Progreso stops. Oh yes, happy hour runs most of the day. Two margaritas for $1.50. Tinka went for the appetizer route, choosing the “Mini Beef Wellington”, “Angels on Horseback” and their “Pastry Wrapped Twice Baked Potato”. Rick went for the prime rib and the twice baked potato. The prime rib “end cut” was one of the best pieces of meat in years. They could have had a little more something in the twice baked potato, perhaps cheese or bacon. No complaints from Tinka on anything. She had a nice Sauvigon Blanc from their broad wine list and Rick went for a Martini or two. 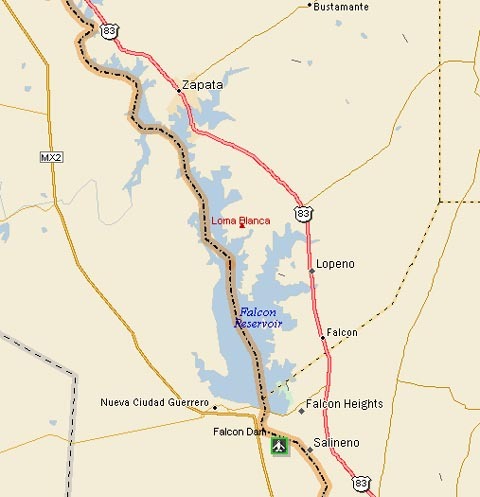 A scenic route from Laredo back to our South Texas location is to follow US Hwy 83 which follows the Rio Grande River and the US border with Mexico. 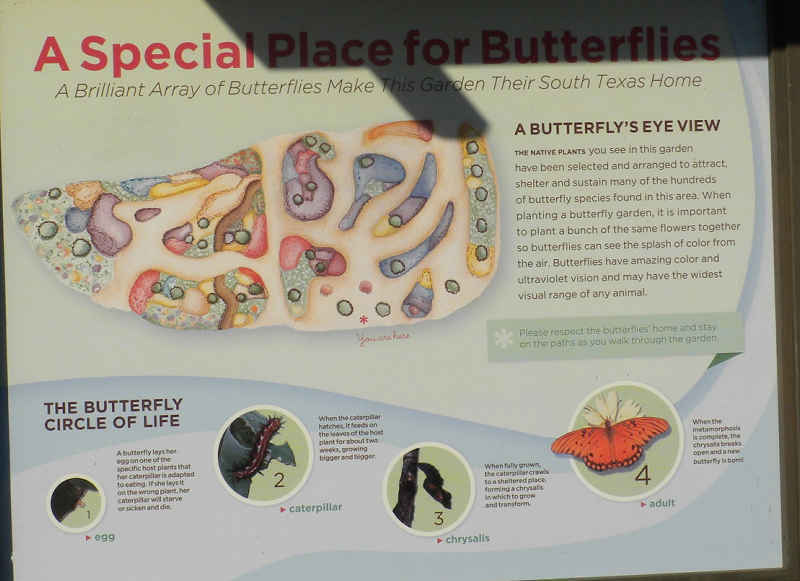 The route takes you through several small, typical South Texas towns. It was Sunday, but it appears that many of these buildings are boarded up. We had been wanting to visit the Falcon Lake area. 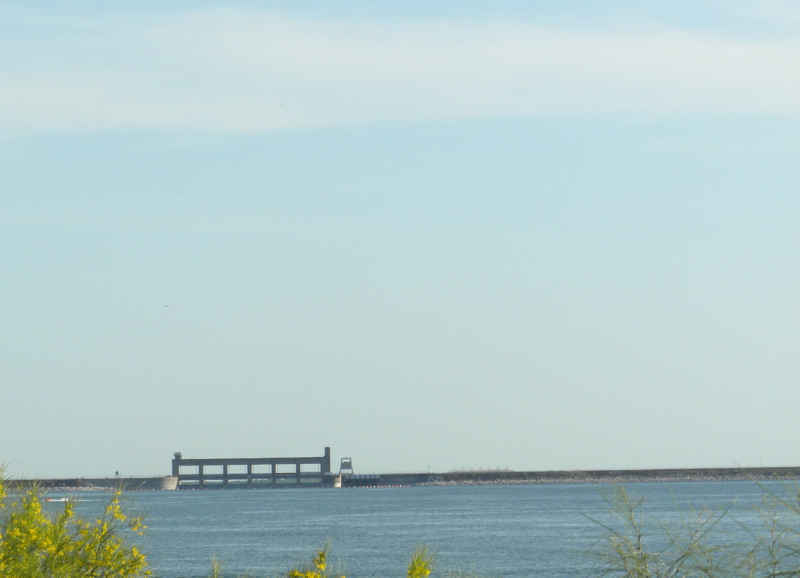 The reservoir extends along the Rio Grande River from the Falcon Dam on the southeast to the town of Zapata, Texas on the northwest. 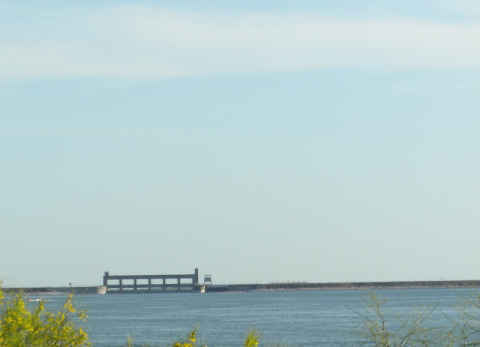 The Falcon State Park occupies a large section on the US side of the lake. 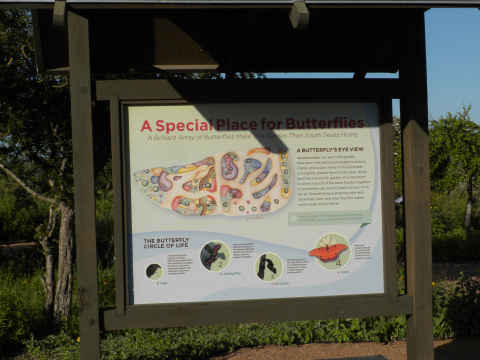 As with all sections of the Rio Grande River, including most of its reservoirs or lakes, residents on both sides of the border have equal access for fishing and other recreation. With the recent focus on border security, this must give the border patrol headaches. Looking at the real estate prices in the area, Falcon Lake seems to be a real bargain when it comes to lakefront property. So, the week following my procedure and with out of town guests here wanting to dine out, we visited many of the wonderful contributors to my heart issues. In Mission, Texas, we stopped at Pepe’s on the River to watch our friend Ruthi perform. 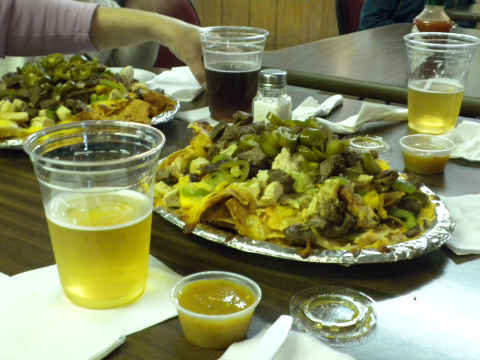 Pepe’s has some outstanding nachos. It takes at least two people to tackle a piling order of this dish. We enjoyed an afternoon of dancing. My favorite restaurant south of the border is Angel’s in Progreso. They have the best salsa I’ve ever had. The place was teaming with senior citizens. Imagine that. 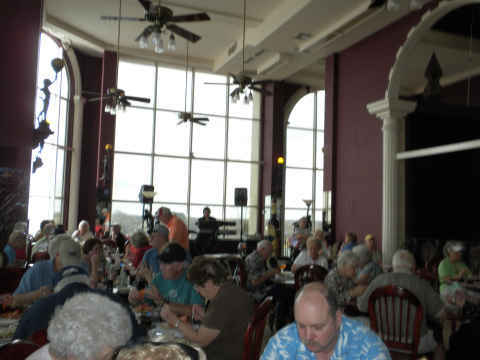 Then it was off to South Padre Island and lunch at our favorite restaurant on the island, Daddy’s. The dish called the Cowboy Joe’s is absolutely wonderful. It is a ribeye with a shrimp, spinach and 3-cheese sauce. 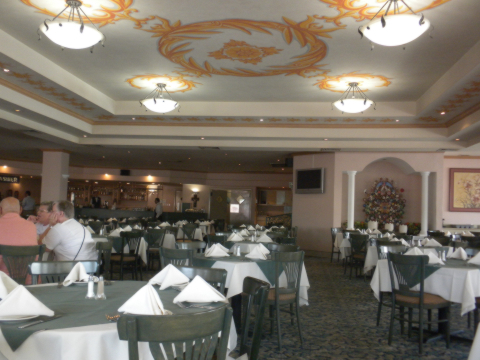 We also visited two fine Mexican restaurants, Costa Messa Restaurant in McAllen. I’m not crazy about chipolte anything, but their chipolte salsa is great. The second restaurant is Casa Del Tacos in Weslaco. It isn’t just a house of tacos. You’ll find a wide menu that includes homemade soups and good steaks. 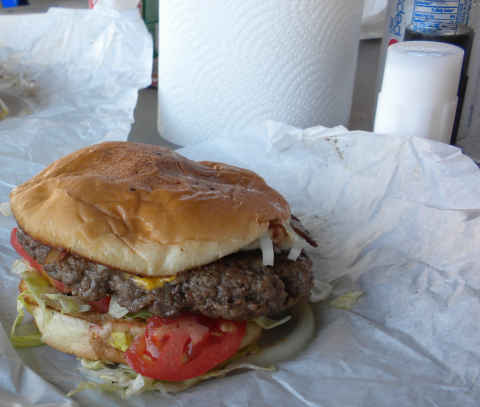 Finally, we went to Donna, TX to visit Gonzales Burgers. This place doesn’t even have a sign except the one that says “OPEN”. You need to get there early. People start lining up at about 10:30 AM. Even if you are first in line, you may wait about 30 minutes for your order. The burgers are enormous. You can see the huge patties. The burgers fill the over sized buns. If that won’t clog your arteries, nothing will. Ok, my Nutrisystems food just arrived. Now I can work toward better health. This photo was taken by Tinka’s cell phone from the balcony of her favorite Progreso restaurant, The Red Snapper.